This is a sponsored post written on behalf of MobilityWare, but all opinions are my own. Years ago, I worked for a large bank doing tech support, and there was a lot of down time with nothing to do. Luckily, my computer had Solitaire installed on it, and it was a fun way to pass the time between calls. And if the boss came walking by, it was easy to minimize.. These days, I’m constantly travelling, and the Solitaire by MobilityWare app keeps me entertained whether I’m on a plane, train, or automobile (in the passenger seat, of course). It’s also a good way to kill some time when the girlfriend is shopping and I’m outside waiting for her, if the dinner conversation turns to politics, or if I just want to unwind after a hard day at work. 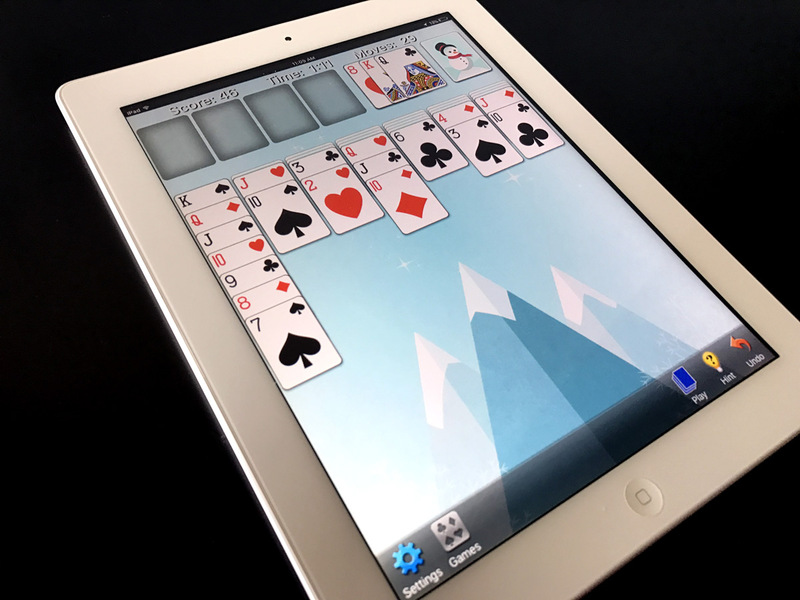 MobilityWare has significantly improved the classic game of Solitaire with a number of enhancements that will keep players engaged, including the Daily Challenge, Multiplayer, Winning Deal, along with themes. Each day, you’ll receive a unique Daily Challenge. Solve the Daily Challenge and you receive a crown for that day. Earn trophies each month by winning more crowns! Your Daily Challenges, crowns, and current trophy status are available to view any time. Just because it’s Solitaire doesn’t mean that the play has to be solitary! You can also challenge other players in real-time. 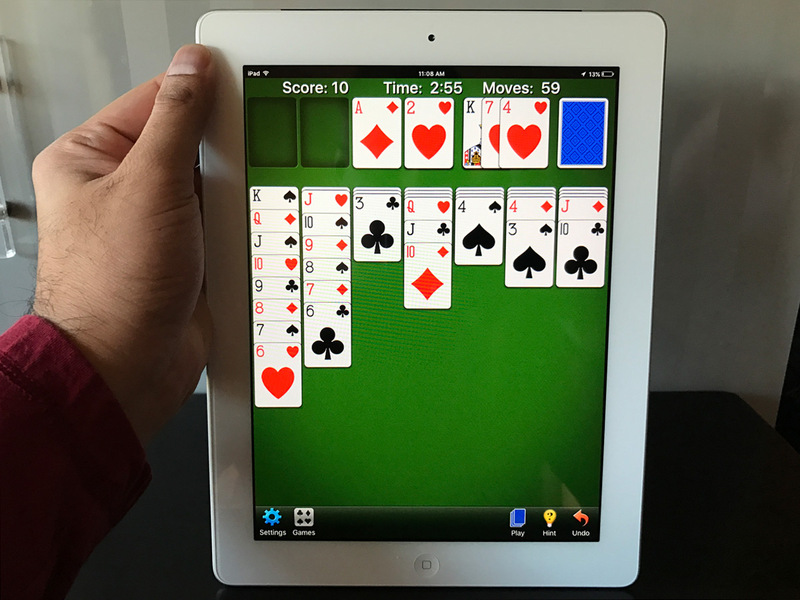 Solitaire can deal the same hand to multiple players so they can compete against each other at the same time. You can have your choice of playing with your friends or testing your solitaire strategy against a completely random player. You haven’t won a game in awhile? The Winning Deal feature creates a game that deals hands guaranteed to have at least one winning solution. If you get stuck, you can even use the “Show Me How To Win” feature, which guides you through the moves required to win the game. Lastly, you can choose from various themes packs (like the Winter theme you see above) to freshen up the look of the game, or even customize it with your own card backs and background. Overall, I couldn’t be happier with Solitaire by MobilityWare, and I’d definitely recommend it to anyone who’s looking for a fun game to pass the time. 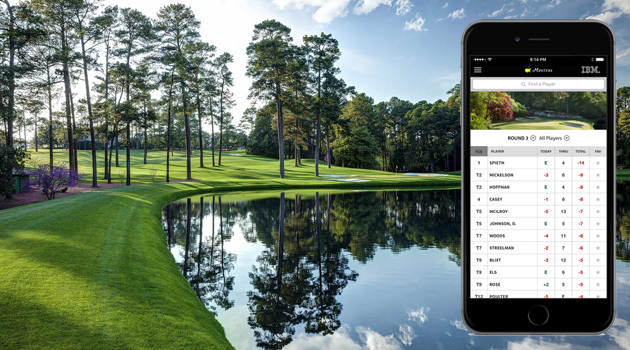 It’s available for download on both iOS and Android devices.